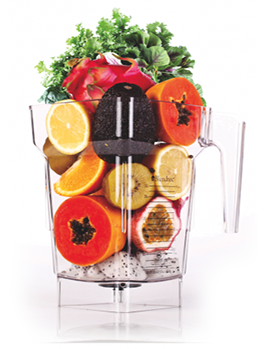 LINS Smoodees® specialises in blending GREEN SMOOTHIES. Each package is designed to give you, in two weeks, 7 colours of the rainbow in your diet and a variety of local greens well rotated. Click here to find out more! Using locally (Southeast Asia) grown organic greens & herbs, ORGANIC (if not pesticide & chemical free) local and seasonal whole fruits using filtered alkaline water. No milk. No sugar. FRESH from Our Blender, DIRECT to You. 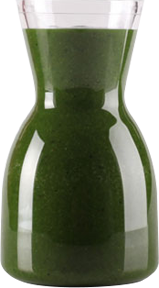 Learn more about our ingredients and thought that goes into each bottle of Green Smoodee here. Not ready to go on a personalised liquid cleanse? Try our monthly “Pick-Up & Yoga” programme to start off on a blissful pace to suit any lifestyle and current eating habits. Looking to have a customised detox and go on a cleanse? We’ve partnered up with WholeLife Consultancy to create a personalised WholeLife Cleanse programme that will not only do just that but also assist you in creating a sustainable, healthy lifestyle! Speak to Vivienne our WholeLife Consultant today. It’s either now, or never. Check out the equipments we use to be empowered! Fuss Free. Quick. Easy. Practical Tips. LINS Smoodees® is an in-house creation of The Healing Concierge since May of 2010. Observing a lack of dedicated providers in Singapore to offer natural healing through the sense of taste back in 2009, LINS Smoodees® was first created in hopes to fill the gap through public outreach and community awareness. Kickstarting and contributing to a world-wide movement. 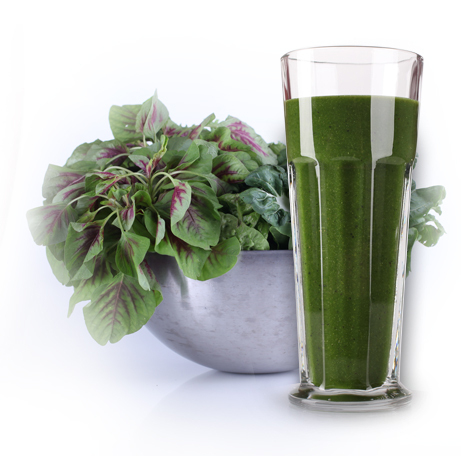 May Green Smoothies be as commonly in your diet as Coffee, Tea or Milk!